It is no secret that I am a fan of Lanolips Lip Ointments most notably their delicious Lanolips Lemonaide lip treatment - it smells amazing and really hydrates and soothes chapped lips. I have stated in the past that Lanolips products aren't always the easiest to source but the good new is that most Boots stores stock the line and this month it will expand and include a new Lanolips Lip Ointment, a tinted one no less. Ladies and gentlemen I present Lanolips Lip Ointment in Rhubarb. 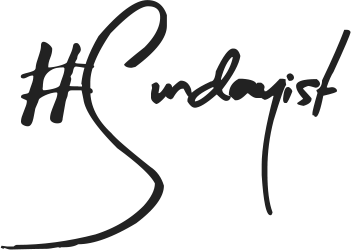 Like most I do find that natural based products to work best particularly where skin care involved and as a result I do tend to seek those out where possible. If that sounds familiar then Lanolips is the brand to look out for for your lip care needs as all their products are cruelty free and laden with natural ingredients. I'm sure that is what we call a win, win situation? 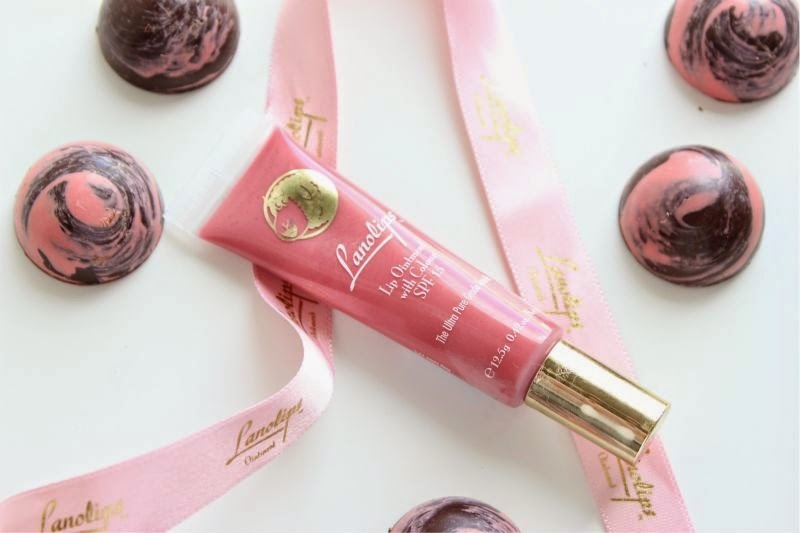 Lanolips products are what I deem game changers for their respective each lip product by the brand contain over 60% of Lanolips exclusive Ultra Pure Medical Grade Lanolin. For any curious minds Lanolin is a by product that is found in wool (more often than not sheep). As Lanolin (when found within nature) only role is to protect wool and the skin against the harsh conditions of the environment and as it can retain more than 200% of it's weight in moisture it does make sense that it is used within the beauty industry. It doesn't have a foul smell or feel heavy on the lips like standard petroleum. Pricer than a tin of Vaseline? Of course but sometimes you get what you pay for. 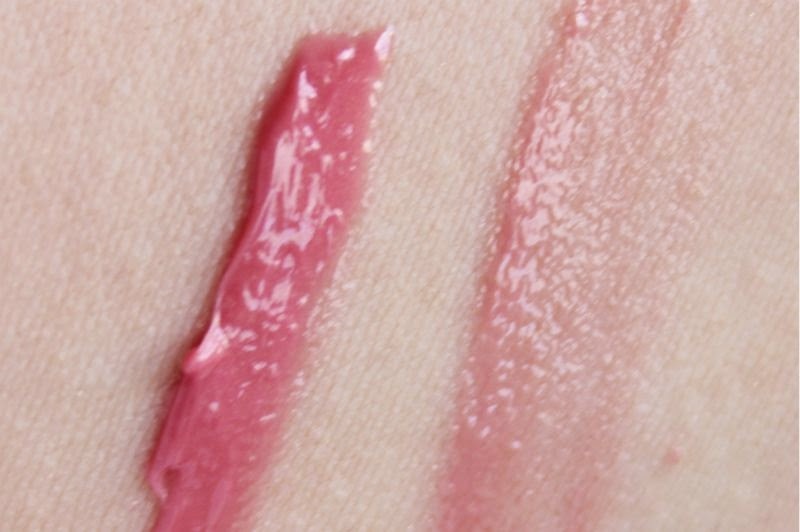 If you are a fan of tinted lip products or perhaps want a light but moisturising lip colour for the summer weather Lanolips Lip Ointment in Rhubarb could be what you are looking for. 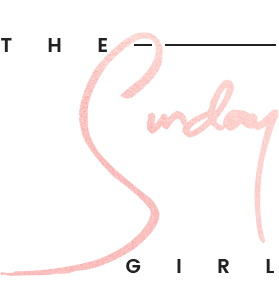 A highly nourishing easy to wear, glossy balm that has a sweet fruity fragrance (and taste, yes I tested ha!) coupled with a light but bright pinky red tint. 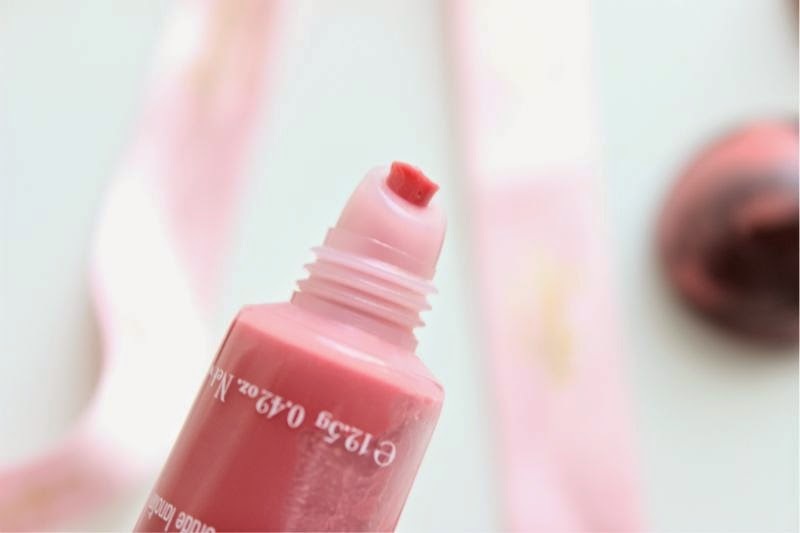 It is one of those few red/pink shades that will look great on everyone as it is fairly sheer so rather than mask your natural lip colour it will work with it to create a unique to you shade. It reminds me a little of MAC's See Sheer Lipstick in terms of colour, a natural red shade that gives a polished look with next to no effort. Lanolips Lip Ointment in Rhubarb is available now from Boots for £8.16 here.